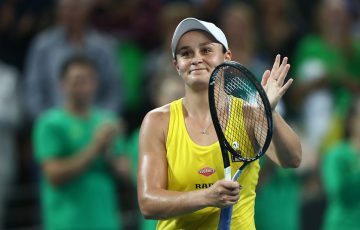 Ash Barty and Alex De Minaur will return to the Sydney International on 6-12 January, where they both reached the final of the 2018 tournament. 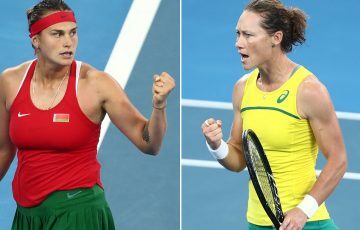 Young guns Ashleigh Barty and Alex de Minaur are hoping to “hit the ground running” as they face an early test of their Grand Slam credentials in Sydney. Barty will launch her 2019 season at the Hopman Cup in Perth from 29 December while De Minaur starts in Brisbane the following day. The joint Newcombe Medallists will then complete their Australian Open preparations at the Sydney International. 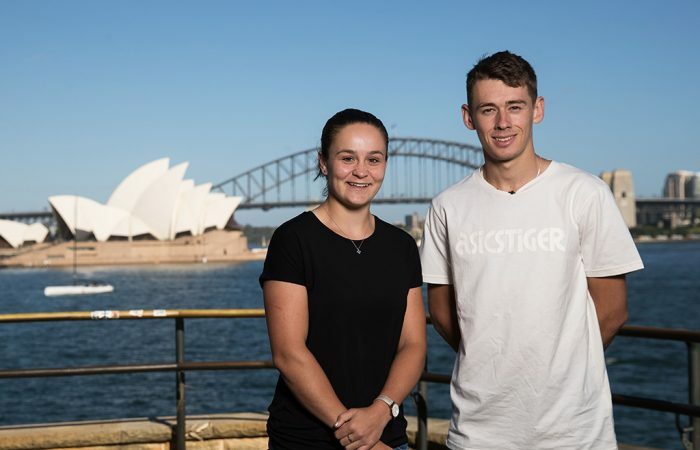 After both reached the finals in Sydney last year, Barty and De Minaur will be under pressure defending precious ranking points before heading to Melbourne for the season’s first Grand Slam, which gets under way on 14 January. Neither, though, is expecting time to settle into the summer, with the two Sydney draws the strongest in a decade. Not even a first-time top-15 ranking will be good enough for Barty to gain a seeding as eight of the world’s best 10 players converge on the harbour city from 6-12 January. Such is the depth of the field that 22-year-old Barty could face world No.1 Simona Halep, No.2 Angelique Kerber or fifth-ranked US Open champion Naomi Osaka in the first round. World No.6 Sloane Stephens and No.7 Petra Kvitova loom as other possible first-up opponents for Barty. “It’s a pretty amazing field,” the 22-year-old said. “It’s going to be one of those draws that, from the first round, it could be a quarter final match. “That’s one of the best things. You want to prepare yourself and test yourself as best you can the week before a slam and what a week to try and do it in Sydney, to try and replicate what we did last year. At world No.31, De Minaur enters the summer as Australia’s top-ranked men’s player. 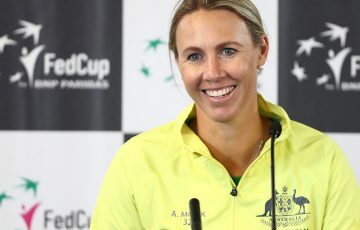 The 19-year-old is set to be seeded sixth in Sydney, where four of the world’s top-20 players – led by the 14th-ranked Kyle Edmund of Britain and Greek sensation Stefano Tsitsipas at No.15 – feature. 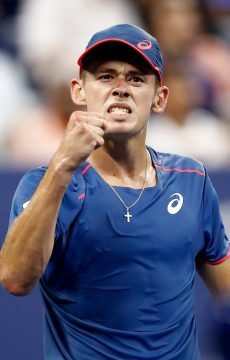 Another 15 of the world’s top 50 stars, including Australia’s US Open quarterfinalist John Millman, are competing, which is a far cry from the weak men’s fields of recent years. Like Barty, who is “itching to get back out there” after a tough pre-season, de Minaur said he couldn’t wait to start playing matches again. “It’s good to have some time off and time training again,” he said.